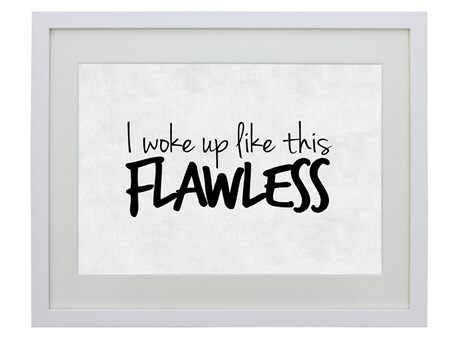 Humorous Mini Framed Poster: Do you ever get those morning where you wake up and you think "God I am fabulous!"? 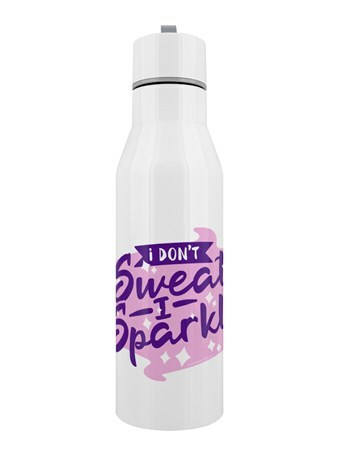 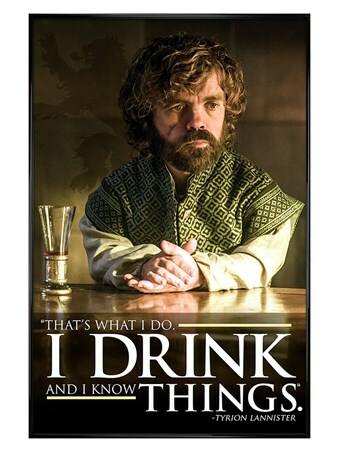 It always pays off to be a little modest doesn't it? 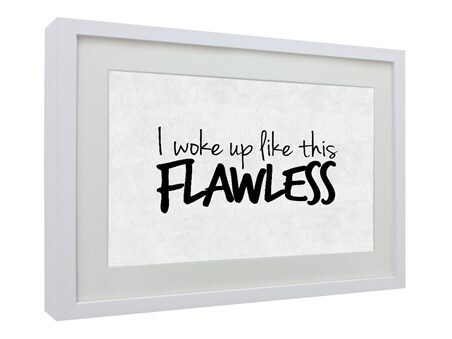 This mini framed poster is illustrated with the contrasting colours of black and white whilst capturing the phrase "I woke up like this, Flawless" If you feel this way as much as I do then why not hang this on your wall so all your guests are reminded about how perfect you really are! 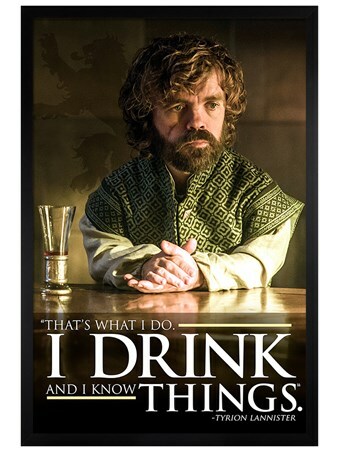 High quality, framed I Woke Up Like This, Flawless framed mini poster with a bespoke frame by our custom framing service.